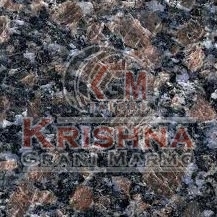 Backed with rich industry experience, we are offering superlative quality Blue Granite Stones. 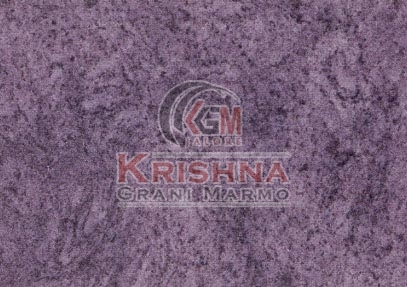 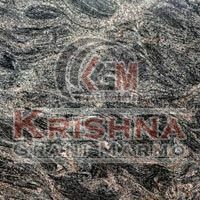 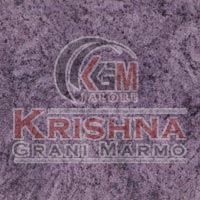 Our broad range of enthralling Blue Granite Stones comprises of Vizag Blue Granite Stone, Sapphire Blue Granite Stone, Lavender Blue Granite Stone and Himalayan Blue Granite Stone. We make Blue Granite Stones by utilizing sophisticated technology and the finest grade raw material. 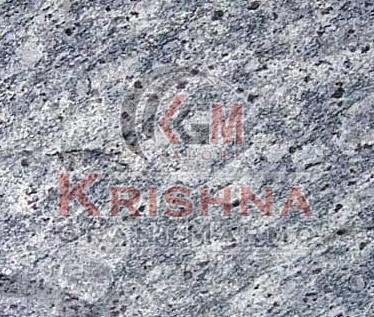 They are available in different dimensions to meet diverse applications. 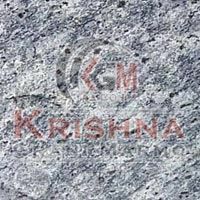 Our Blue Granite Stones are applauded for superb quality, immaculate finish, exceptional toughness and high resistance against moisture, abrasion, stain, discoloration and weather impact. 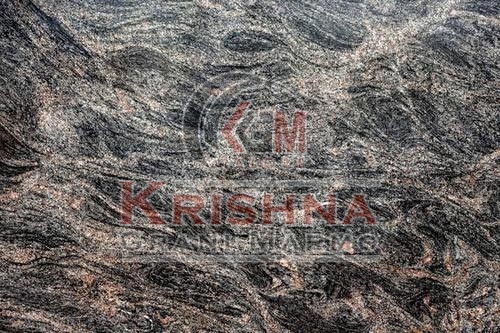 They are an ideal option for adoring garden area, walls and floor.